West Palm Beach, FL/Press/February 22, 2019– D. Culver Smith III, Founder and Attorney of Culver Smith III, P.A. was selected for inclusion in the forthcoming Top Attorneys of North America 2019-2020 edition of The Who’s Who Directories. The accomplishments attained by Mr. D. Culver Smith III in the field of Legal Services,warrants inclusion into The Top Attorneys of North America. When lawyers are sued or receive notice of a bar grievance against them, they may feel frightened, angry, betrayed, or confused. They may be tempted to respond based on their emotions—a move that can land them in more trouble.This is a complex area in which black-letter ethics rules are nuanced by how they have evolved and have been interpreted over time. The law offices of Culver Smith III, P.A. 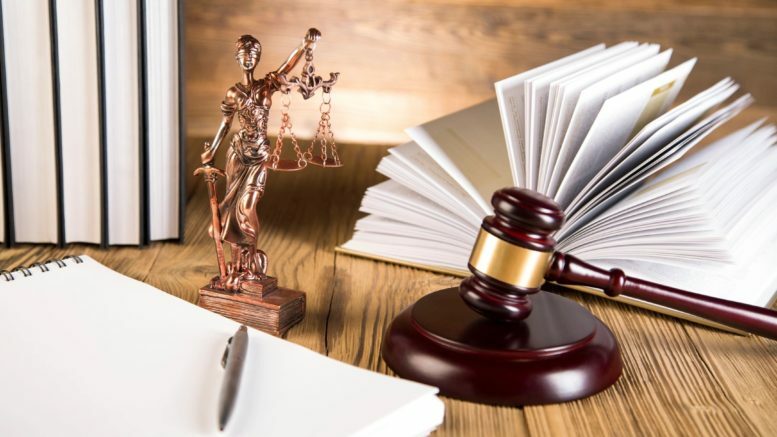 will counsel and represent lawyers, law firms, and other in many situations in which legal ethics and professional responsibility are a factor. D. Culver “Skip” Smith III admitted to the Florida Bar in 1967, has an exceptional history of service to his clients and the legal profession, for more than 40 years, he has earned the reputation as respected source of legal counsel for lawyers, law firms, and others. His deep understanding of this complex field- the “law of lawyering.” makes him a sought-after resource for lawyers facing disciplinary or legal action. Attorney Smith served a year as a judicial clerk at the District Court of Appeal, Second District, followed by four years of active duty in the U.S. Navy Judge Advocate General’s Corps (JAG). He has been in private practice since 1972. His experience counseling lawyers and others on ethical issues is enhanced by his deep involvement with The Florida Bar and the courts in many organizations and committees. He chaired a Florida Bar grievance committee and served two terms on the Board of Governors of the Florida Bar. In addition, he twice chaired the Florida Bar Professional Ethics Committee, which issues advisory ethics opinions to members of the bar. Mr. Culver Smith, who served in the U.S. Navy (Judge Advocate General’s Corps (JAG) 1968-1972, is a graduate of Washington and Lee University, receiving both his Juris Doctor and Bachelor of Arts. He is a member of the Palm Beach County Bar Association, Fellow, American College of Trial Lawyers, Association of Professional Responsibility Lawyers and Florida Association of Bar Defense Lawyers. Mr. Smith received the Florida Bar President’s Award of Merit, 1988, 1994 and the Palm Beach County Bar Association’s Professionalism Award, 2002. Culver “Skip” Smith has written publications and lectured extensively on lawyer ethics and professional responsibility. Publications: Principal author of two Florida Bar guidelines: Ideals and Goals of Professionalism, Creed of Professionalism, Author of Chapter One of the book Professional Liability of Lawyers in Florida, published by The Florida Bar. Be the first to comment on "Top Attorney – D. Culver Smith III"